Jetsetter cares not for your homebody ways! Jetsetter demands that you embrace the world, its countless cultures, subcultures, and languages! Jetsetter knows you love video games and don’t want to leave them behind as you march forth onto continents new and strange. Good thing for you then that Jetsetter is also keeping an eye on what’s going on with video games in the world at large. For newbies not yet familiar with the column, this is Jetsetter, Digital Trends’ weekly look at the international video game world, from culture, to business, to creation. The United States represents the biggest gaming market by revenue in the world, but that doesn’t give us the title of most vibrant scene. The world being the global village it is today, Jetsetter is intended as an open forum, so come on in and tell us about things we may not otherwise know about. If you like what you see and want more, follow me on Twitter at @ajohnagnello. * No Elder Scrolls V: Skyrim – Dawnguard for India? Bad news for anyone in India with an Xbox 360 hoping to take their Dovahkiin for a brief spin around the countryside of Skyrim in the new Dawnguard expansion. 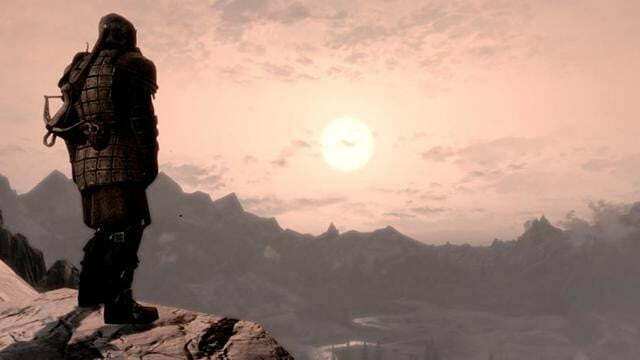 Indian Video Gamer reported that following Dawnguard’s release, the expansion is nowhere to be found in the Xbox. Searches in Xbox Live Arcade return the message, “Sorry: This offer is not valid in your region.” We’ve reached out to Bethesda to figure out why Dawnguard hasn’t made it to India quite yet, but have yet to receive a response. UPDATE: Bethesda confirmed that Dawnguard will be available in India starting next week. Relief! * Polish video game market worth $400 million, one-third of population plays games. Poland has some absolutely spectacular video game studios. 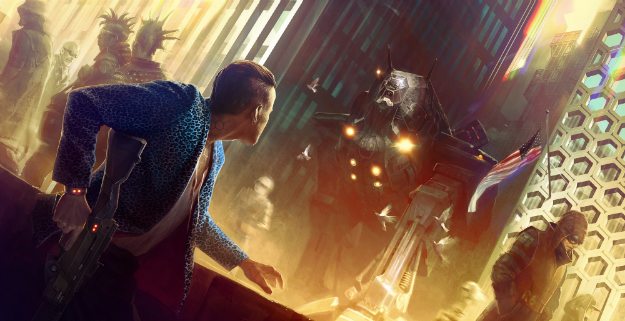 CD Projekt Red only has the two Witcher role-playing games under its belt, but those are good enough to distinguish the studio from RPG heavyweights like Bethesda and make its upcoming Cyberpunk one of the most exciting games on the next-gen horizon. Then there’s People Can Fly, creator of some of the most buoyant and fun shooters out there, including Bulletstorm and Painkiller. Poland is a happening place. It’s native video game industry in growing as well. A new study conducted by Newzoo found that of the 38.4 million people living in Poland, 11.8 million are video games. Estimates place the domestic market’s full value between $350 and $450 million this year. 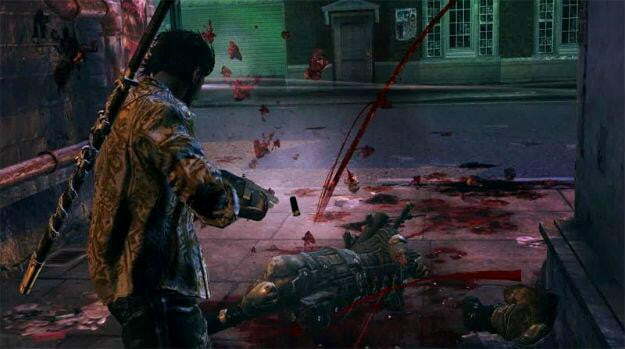 * Devil’s Third publishing rights back with Itagaki’s Valhalla Game Studios.